Russia’s biggest bank, Sberbank, and state-owned real estate developer Talan have signed an agreement on cooperation within a long term development strategy, the bank said, according to Aif.ru. Talan is going to construct 57 new buildings and other objects for the bank in 14 Russian regions. The total volume of the investment is around $886 million, Sberbank said. 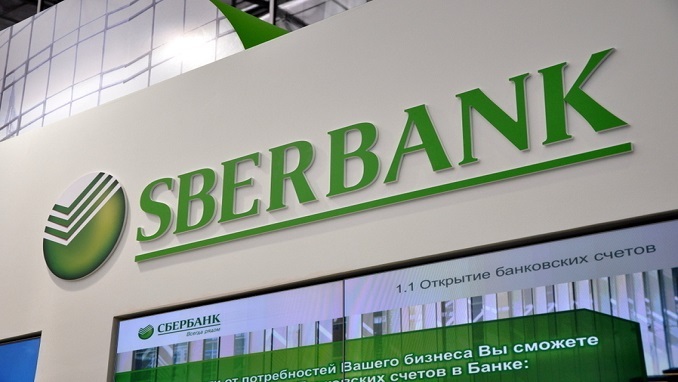 Earlier, Sberbank provided a pilot bridge loan to Talan in the amount of 200 million rubles ($3.1 million) to acquire a new construction site. This became possible due to the fact that Talan, together with Sberbank, was the first in Russia to start large-scale implementation of several projects using escrow accounts. In 2018, Sberbank has already opened two credit lines to the federal developer: in the amount of 1.7 billion rubles ($26 million) for the construction of the Happiness LCD in Perm and 640 million rubles for the construction of the new turnpike of the Prityazhenie residential complex in Naberezhnye Chelny. Apartment buildings in these properties are realized through escrow accounts. Talan has provided housing to 25,000 families since 2002, with a total project portfolio of 1.9 million square meters. It operates in 14 cities: Vladivostok, Izhevsk, Perm, NaberezhnyeChelny, Nizhnevartovsk, Nizhny Novgorod, Novosibirsk, Sevastopol, Tver, Tyumen, Ufa, Khabarovsk, Khanty-Mansiysk, Yaroslavl. The company relies on modern architectural solutions inscribed in the urban environment, which attracts the best Russian and European architectural bureaus: AukettSwanke (United Kingdom), TSPA (Germany), Arkkitehtisuunnittel (Finland), etc. Talan was one of the first Russian developers to switch to equity agreements using escrow accounts.